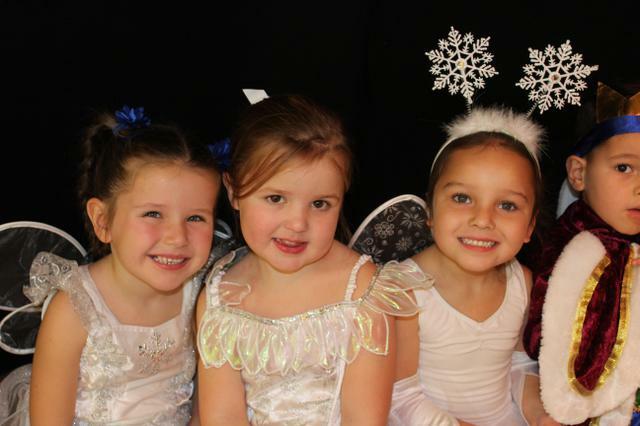 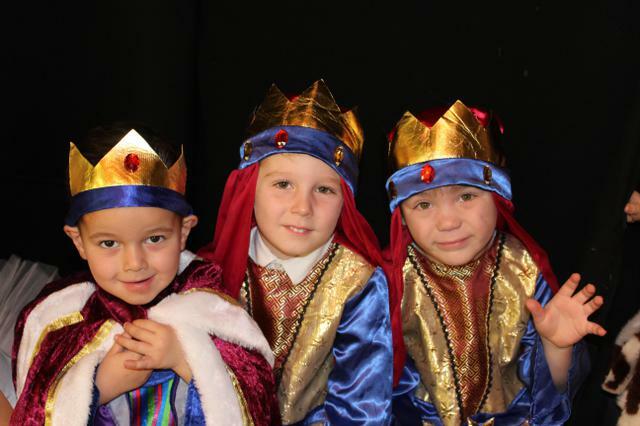 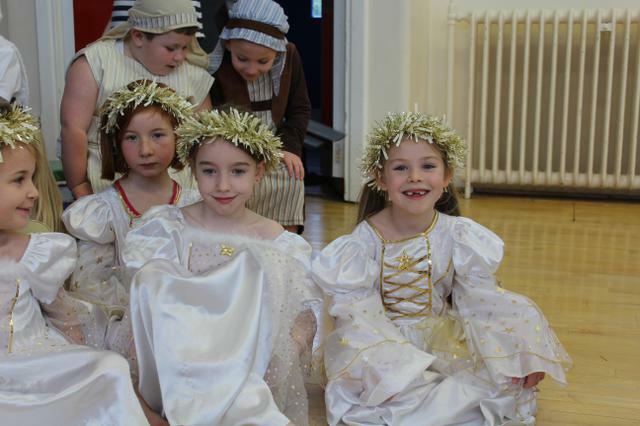 The month has been filled with lots of wonderful Christmas performances. 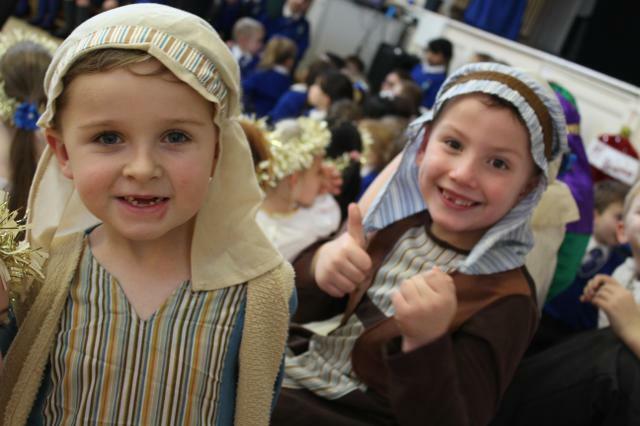 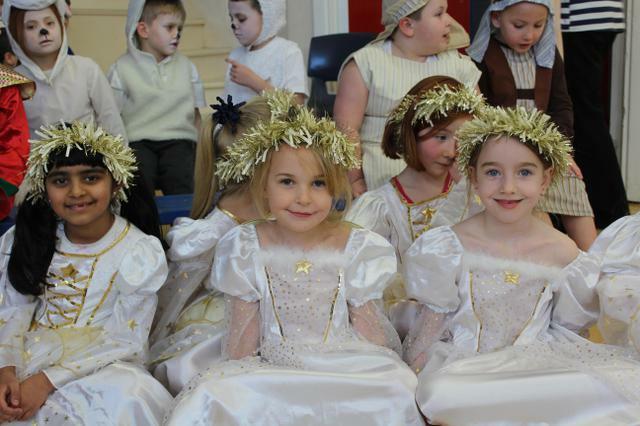 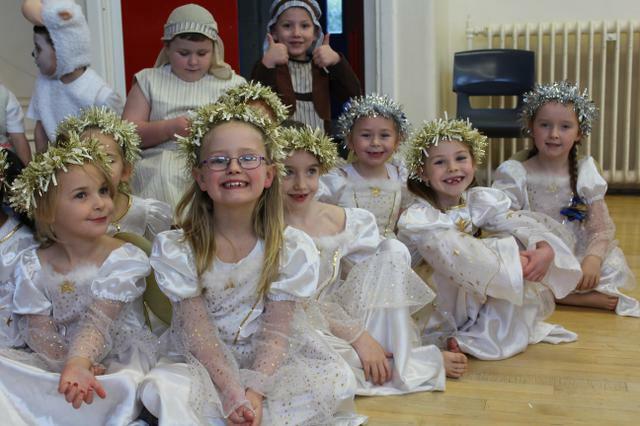 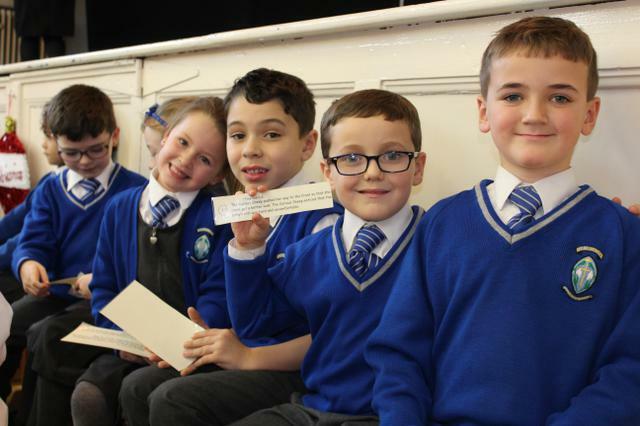 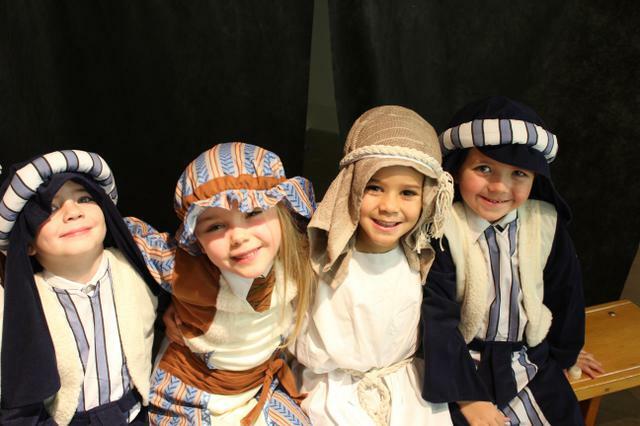 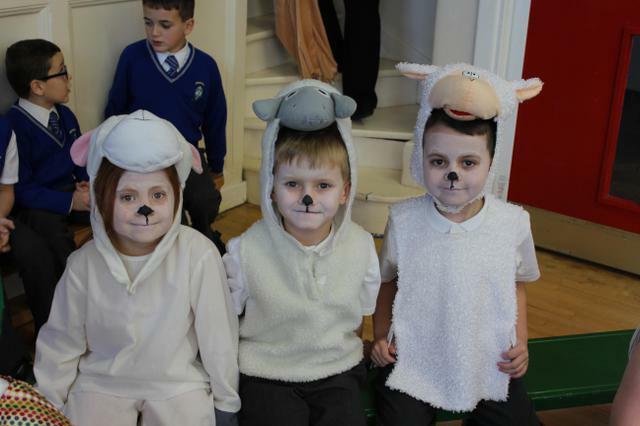 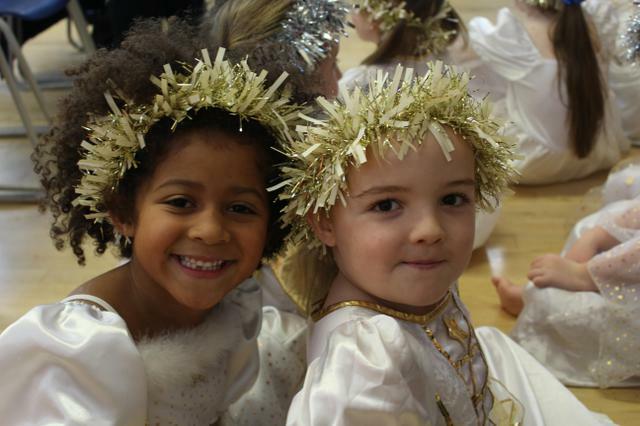 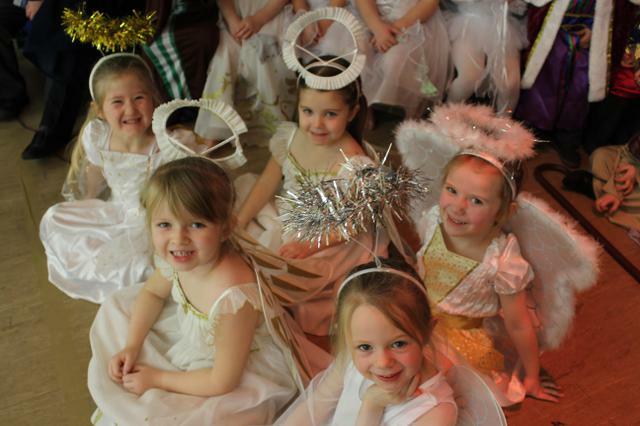 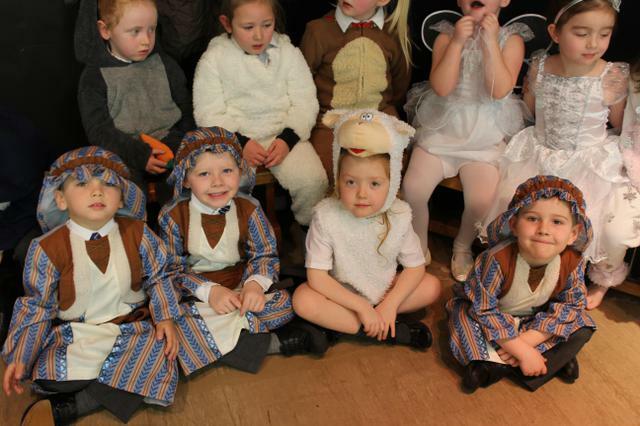 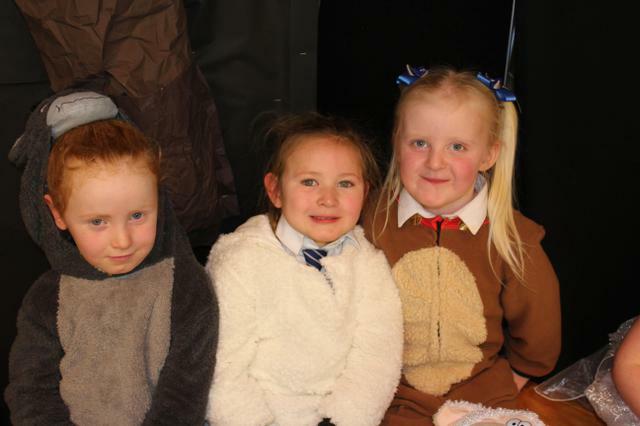 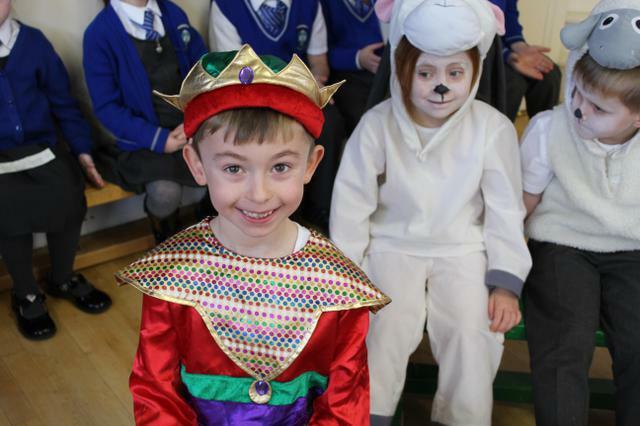 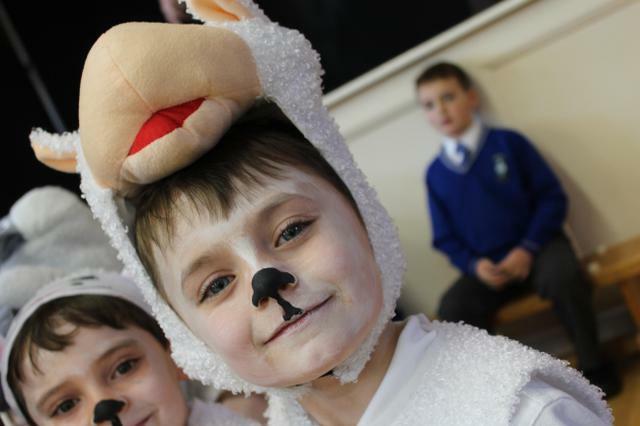 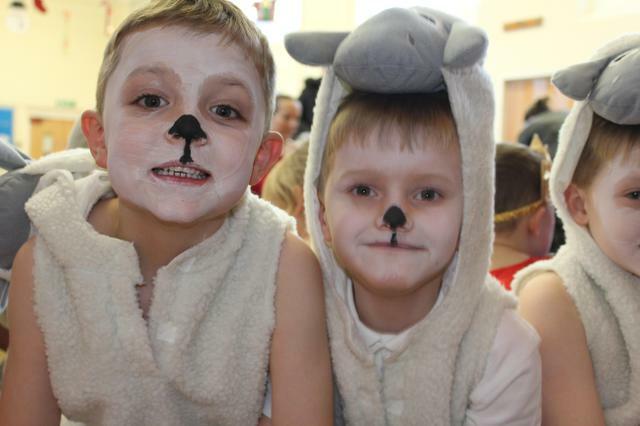 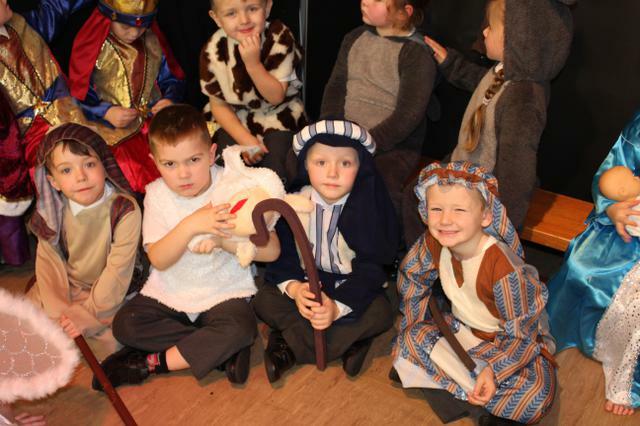 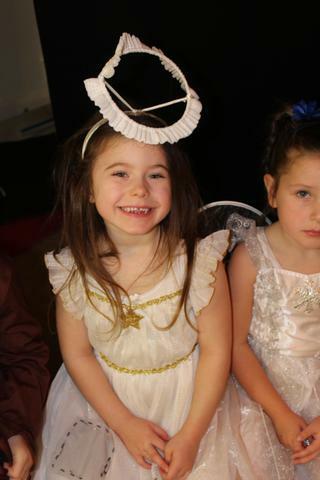 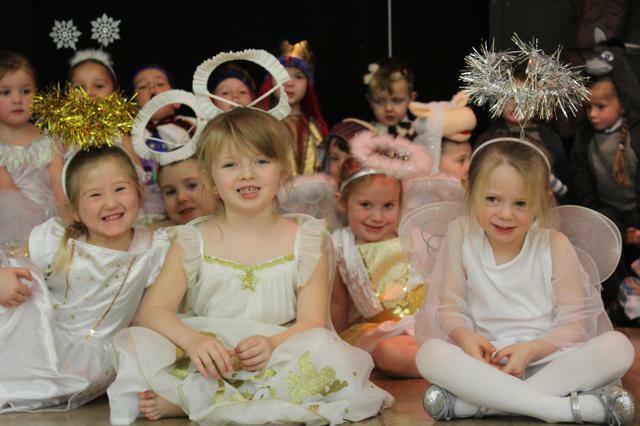 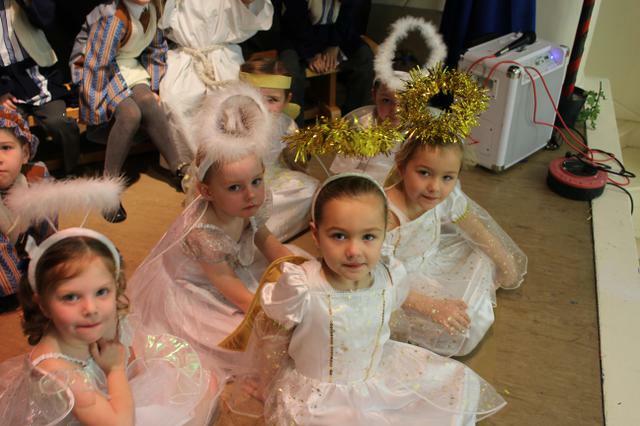 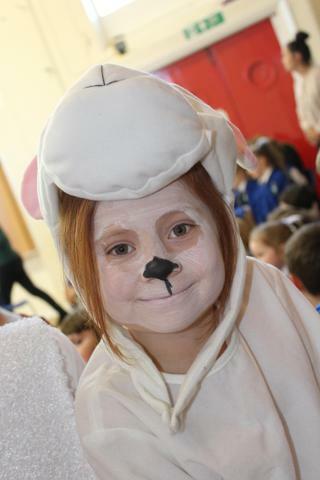 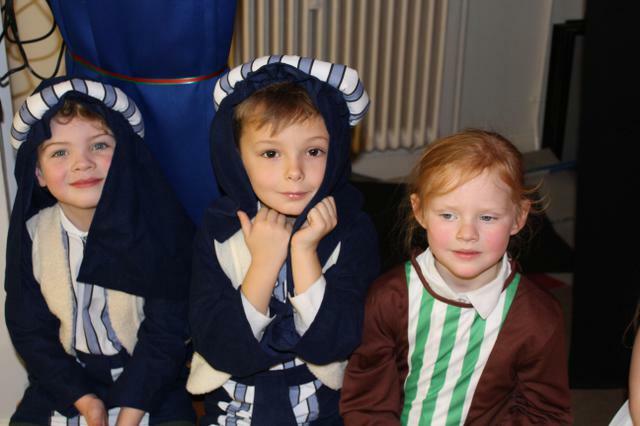 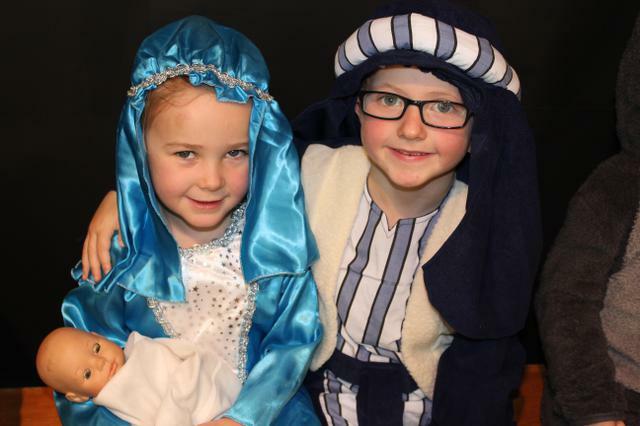 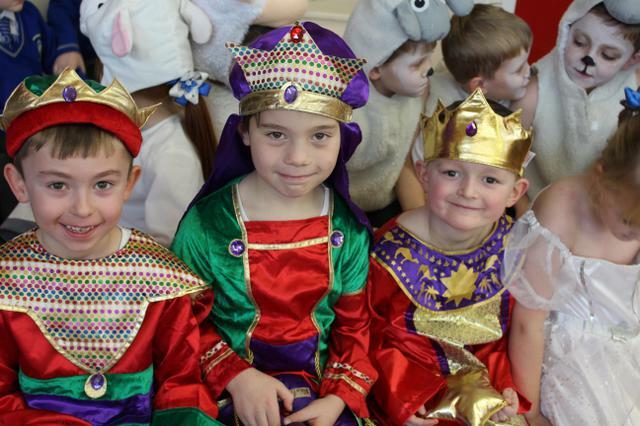 Nursery performed songs and told the Christmas story, Reception performed ‘Whoops-ADaisy-Angel’, KS1 performed ‘Hey Ewe’ and KS2 took part in two wonderful services at St Aloysius Church. 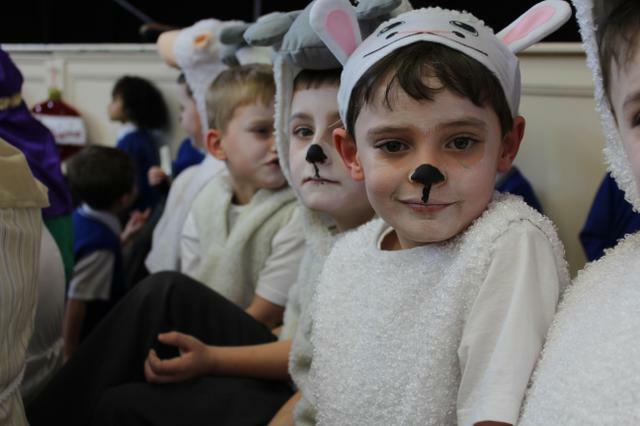 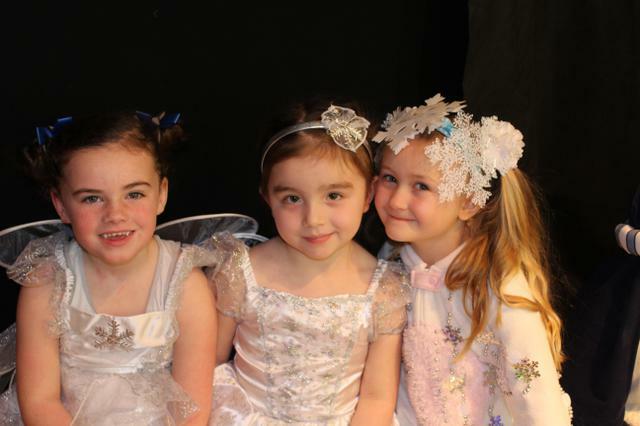 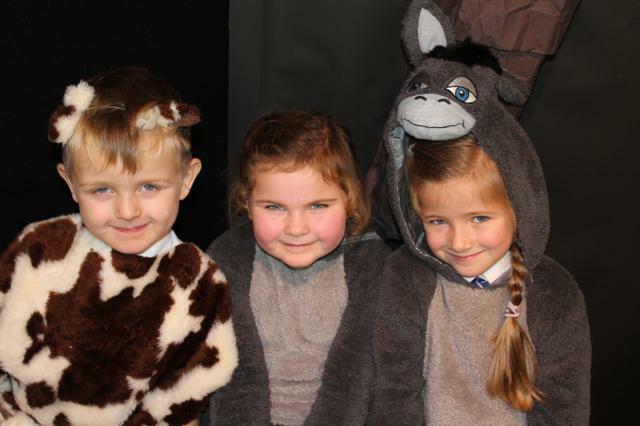 All of the performances were fantastic and we are so proud of all of our children!